You rely on your Allied Marine Crane or Davit to perform vital work. 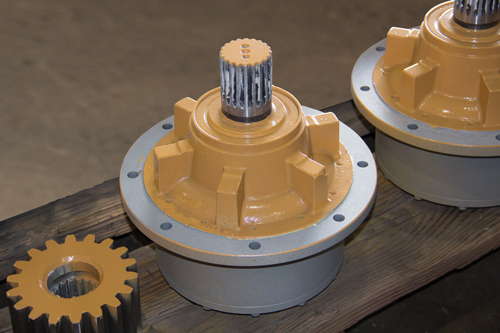 You should also rely on the Allied Marine Crane Parts Department as your resource for parts for your crane or davit. Options: Buy New or Rebuild Yours. All cylinders manufactured (or rebuilt) to original OEM specs. Save up to 20%-40% with rebuild options. 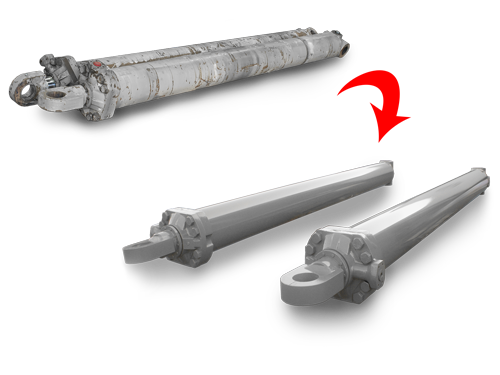 ABS cylinders are Charpe tested and certified to original specifications. CT Winches - For safety, replace every 5 years. Options: Buy New, Buy Reconditioned, or Rebuild Yours. Save up to 20%-40% with rebuilding options. New or rebuilt winches will be statically and dynamically weight tested and will include test documentation. 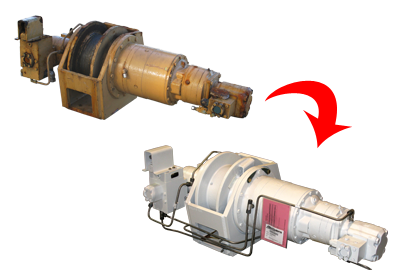 All CT Winches will be manufactured or rebuilt to original specifications. Kits will include mounting hardware and installation instructions. SOLAS winches are factory ABS inspected and tested. Wire Rope - For safety, inspect annually. 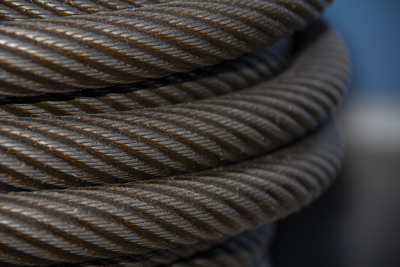 As the manufacturer of your crane or davit, we carry wire rope of all sizes to fit your winch. Ordering from Allied Marine Crane ensures that you receive the correct specification and length of wire rope. Wire rope assemblies include ‘pull-test’ certification to ensure regulatory compliance and safety. Keep your crane or davit in service with spares from Allied Marine Crane’s suggested spare list specifically designed for your crane or davit. Hoses made and tagged (as applicable) to S6430-AE-TED-010 and 46 CFR 56.97 specifications. 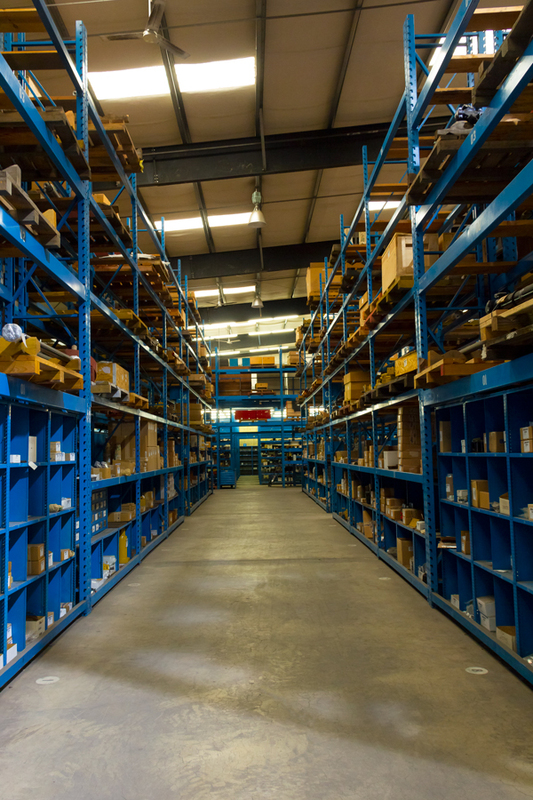 Stock spares at port or on board to minimize lead times in the event of an urgent need. Ensure your on-hand spares are compatible with your crane or davit. Contact us today to receive a quote.